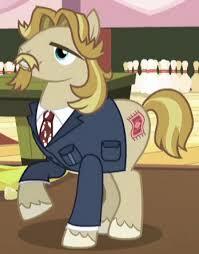 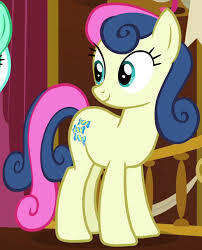 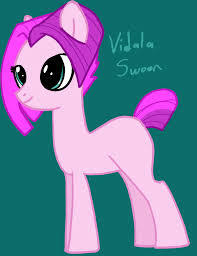 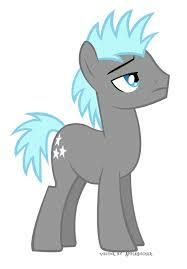 My Little Pony Tall Order is a supporting Character in my little pony series film. 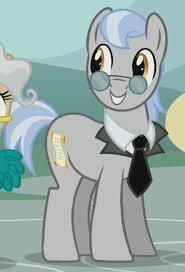 This is a male pony character with a gray (sometimes brown) coat, two-tone pale blue mane and tail, gold eyes, and a varyingly-colored cutie mark of a scroll. 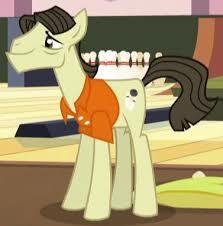 He role in the season one episode is very important.